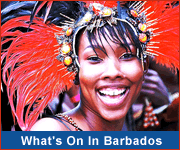 Barbados... An Ideal Family Destination! 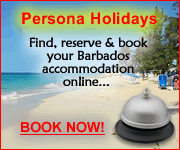 A Barbados vacation will be a memory your children will cherish forever. There's the thrill of releasing sea turtle hatchlings, the excitement of submarine rides and island safaris, the joy of discovering a new culture and so much more! As parents and grandparents you can relax while your children enjoy themselves in a safe holiday destination. And when you need a break, treat yourself to a romantic dinner or spa day!